YBG is now in the Windy City! 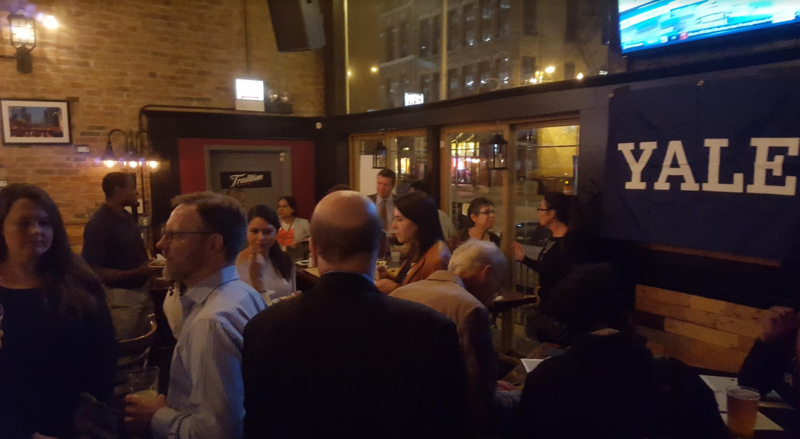 Interested in joining YBG-Chicago? Email the co-chairs at ybgchicago@gmail.com. 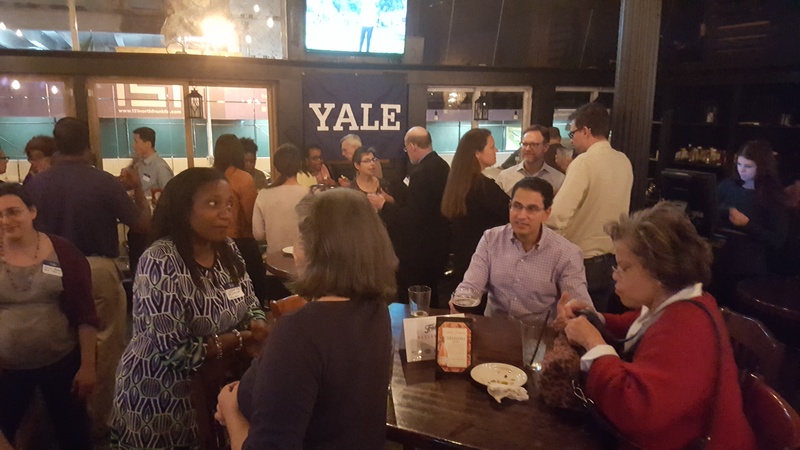 The first event was a happy hour reception on Thursday at Tradition Gastro Pub & Bar and drew a large crowd of environmentally-minded alums. 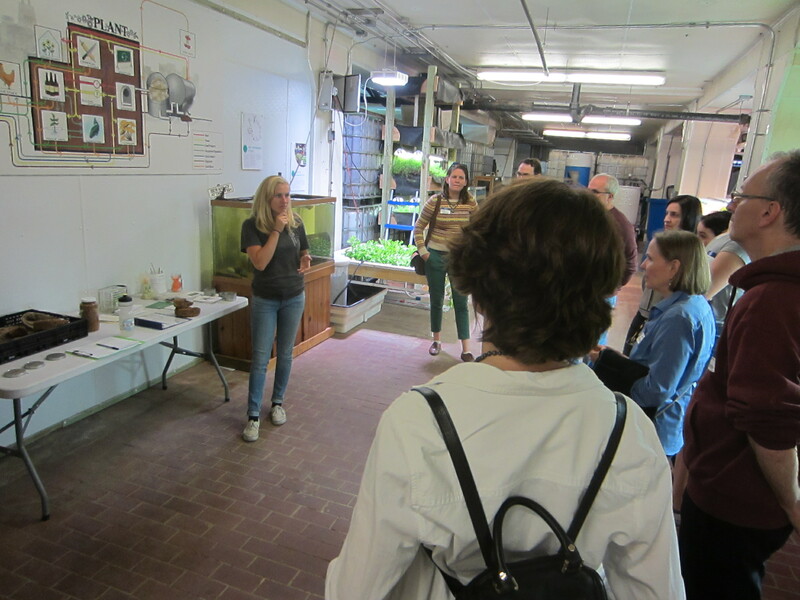 Our second event was held on Saturday 9/30 at The Plant, a former meatpacking facility that has been transformed into a vertical farm and sustainable business complex. 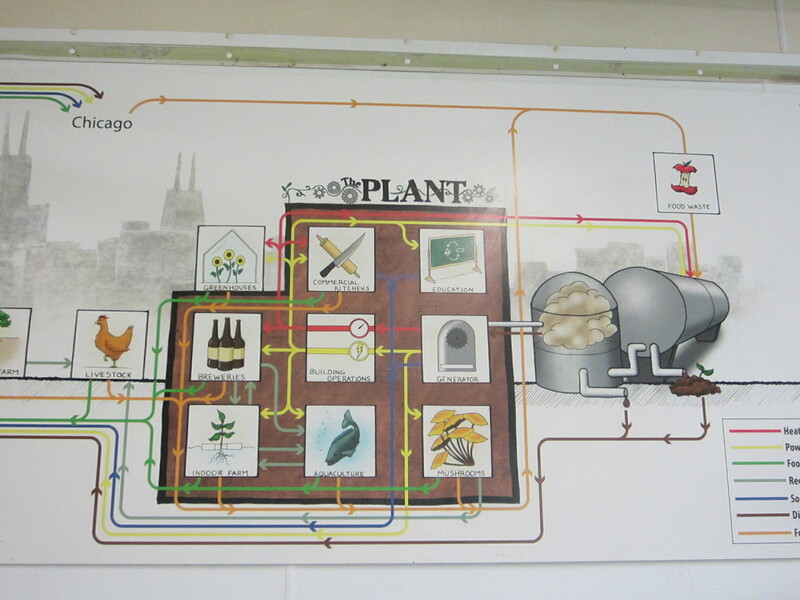 The Plant features an aquaponic farm, an algae bioreactor, a brewery, a bakery, and more.